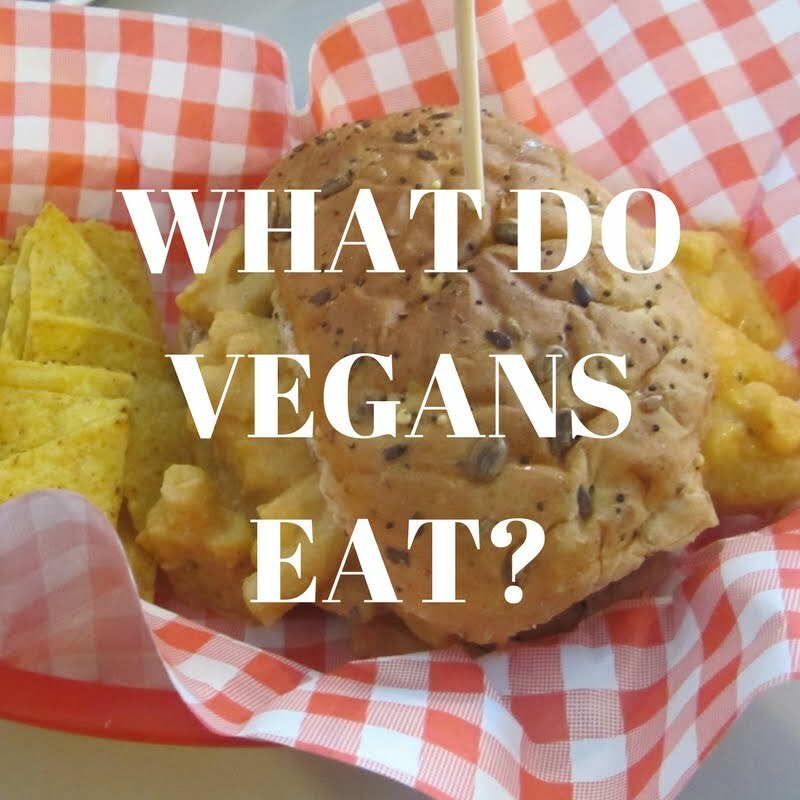 There are quite a few 100% vegan restaurants in the UK. We are going to look at the cream of the crop and what makes them special. 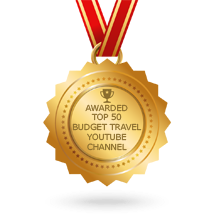 All these places are outstanding so we wanted to highlight them in this list. The list is a little London heavy but that is where the majority of the vegan restaurants are. Sorry, non-vegan restaurants were cut from this list. These are the best of the best vegan restaurants you will find in the United Kingdom (At least we think so!). 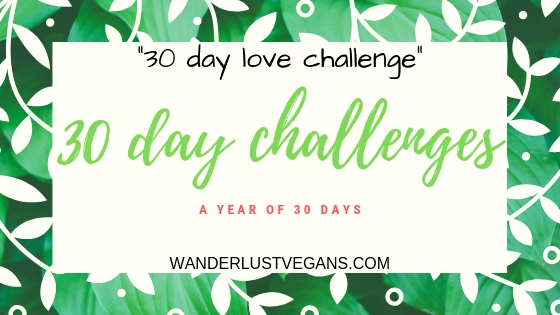 We have based this list on the vegan places we have been too, and want to go back to ASAP. 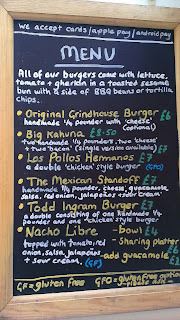 Birmingham based The Vegan Grindhouse wins for fast food cart with their great tasting American food classics. Their menu has delicious dishes including burgers, Philly cheesesteaks, mac & cheese and banana split. It's all vegan and homemade. They do kitchen takeovers as well. The cart is named after the double feature Robert Rodriguez and Quentin Tarantino movie Grindhouse and the burgers are named after things familiar to Tarantino/ Rodriguez fans. 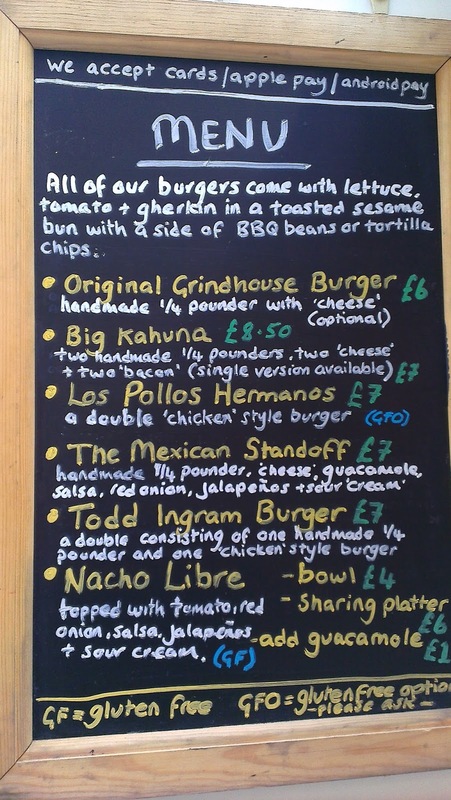 You can get a Big Kahuna burger like in Pulp Fiction! See their website for updates on location and dates. 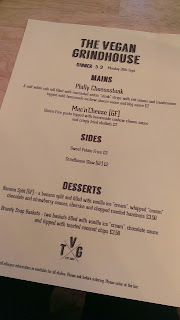 Manchester-based V Revolution for the win with its punk rock/1950's American style diner with all vegan food. It's like a Misfits song you can eat. They have burgers, they have milkshakes, they have creative names for everything. They are always thinking up crazy specials. At one point they had a burger with mac & cheese on it. They even have a vegan poutine! 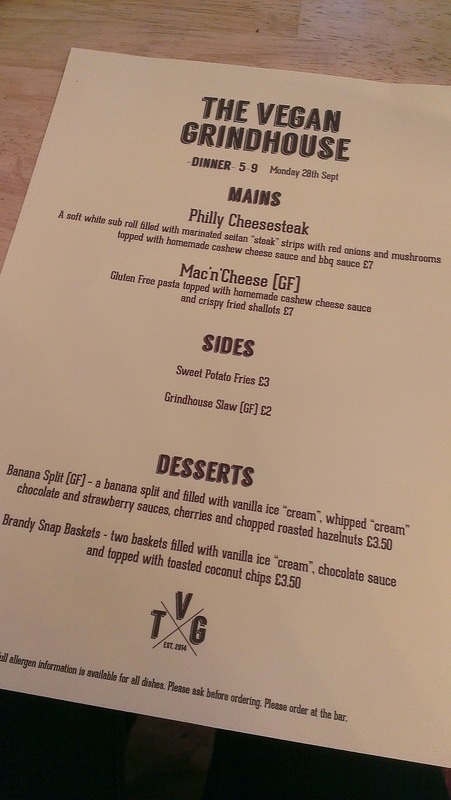 The Quebec dish has made it across the pond to Manchester folks and it's vegan! Itadaki Zen is a great all vegan sushi place located in London. 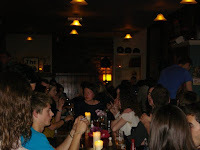 It is important to make a reservation because it is small and can be quite busy. You don't want to show up and be disappointed do you? Once you get in you will be thrilled with all of the choices and incredible flavours. The sushi you get from a non-vegan place can be limited but not the case at Itadaki Zen. 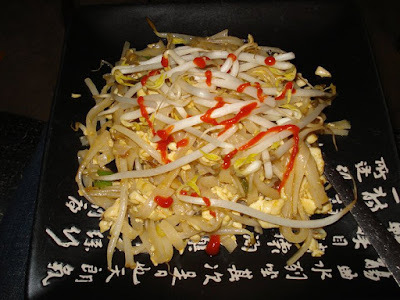 They are very health concious and you will feel like you have eaten a really healthy meal after you are done. London Based Temple of Hackney nailed the art of vegan fried chicken. This place will have you hailing seitan in no time. People were willing to line up for hours just to get a taste when they first opened. That's saying something. Luckily it's a bit easier to get in now. This stuff is so much better than real fried chicken. If only Temple of Hackney could take over and replace every KFC around the world. What a magical world that would be. For now, we have Temple of Hackney, let's pray to Seitan that another location is spawned asap. Brighton based Happy Maki wins for creativity with their Sushi Burritos. Maybe they are too lazy to cut their sushi into pieces, maybe their knives aren't sharp enough but whatever the reason we are glad they exist. They have lots of tasty fillings like crispy chicken, hoisin duck and sweet potato so this is miles above that cucumber roll you bought at the supermarket. It's also an easy and convenient way to eat some sushi. 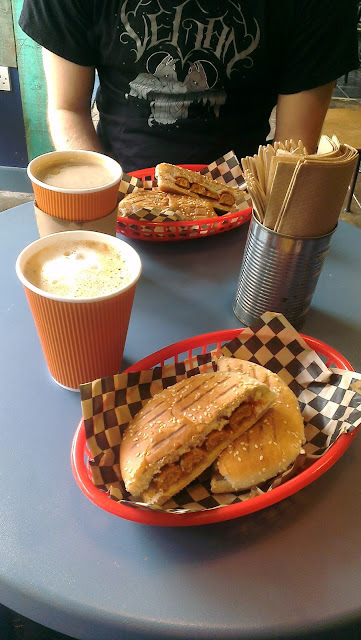 Brighton's Beelzebab have a humourous satan themed style and they make devilishly good kebabs . They operate the kitchen of a pub called The Hope and Ruin. Kebabs are basically the staple food of late nights in the UK so it makes sense to cut out the middle man and have a kebab shop in the pub rather than just around the corner. How cool is it that they run the kitchen? Very cool. These kebabs are great and their t-shirts are pretty cool too. They sell them so there must be people walking around showing their fandom for Beelzebab Vegan Doner Kebabs. I can't imagine that happening with other kebab shops, can you? 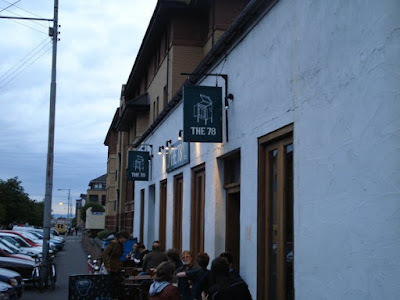 Glasgow has a bunch of vegan pubs and it's hard to pick one. 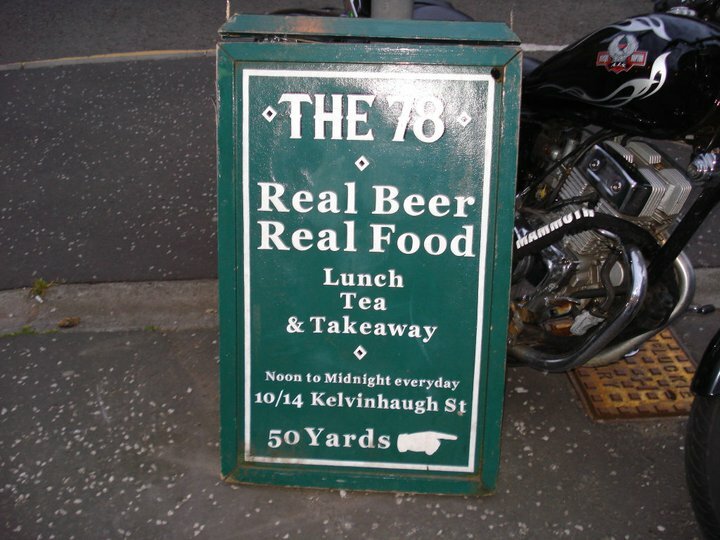 Mono, Stereo, The 78, and The Flying Duck are all vegan pubs. In a world where some cities have no vegan restaurants, why does Glasgow have so many vegan pubs? Word on the street is that some guy named Craig Tannock opened up a bunch of pubs/live music venues in Glasgow and made them vegan because he's vegan.. of course. These are pretty popular pubs and it is not just vegans going to them, that's for sure. You can see lots of live music at these places. 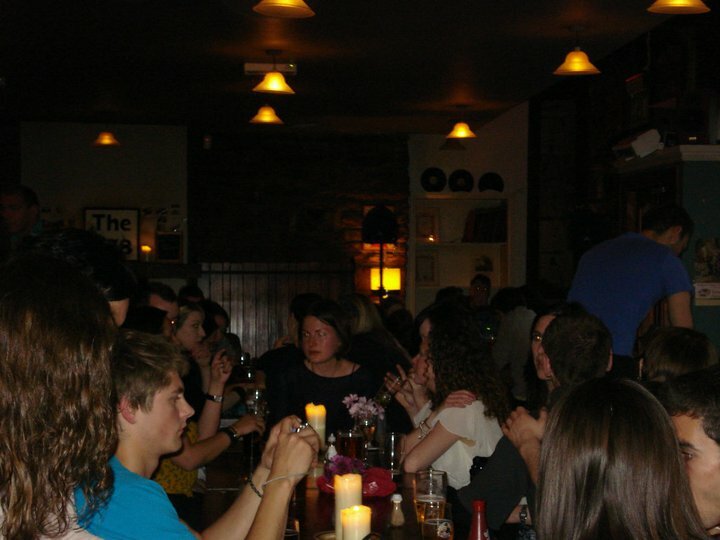 These pubs are probably the busiest vegan places we've been to. These pubs are sort of dive bars but the food at them is fantastic. 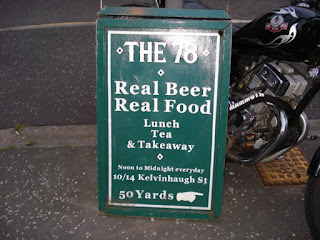 Also, you gotta like the sign for the 78 that says Real Food, Real Beer. That about sums it up. York based restaurant El Piano is often highly recommended and for good reason. There is a lot of tasty stuff on the menu but their soup has to be the best of the best and it comes with some delicious corn bread. It will make you feel nice and warm on a cold day. Get a coffee too and enjoy the funky decor. 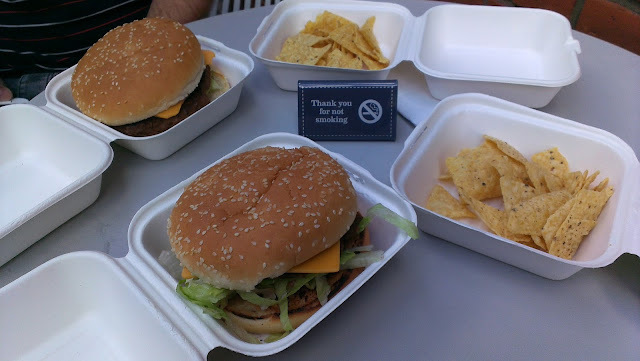 London based Mooshies has the best vegan burgers. They have a great selection but the most impressive is the Fillet Om Phish which is a burger that is like a fish burger but made with eggplant. It sounds crazy but you have to taste it to believe how great it is. It is so good. The tartar sauce is the best. All the other burgers are amazing as well. What adds to the amazingness of this place is the selection of sides like cheese sticks, and desserts like the oreo brownie. Wow man! 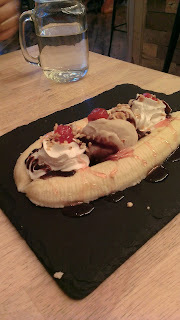 Picky wops is another London based vegan establishment. They didn't start out vegan but you have to hand it to them for jumping into the vegan business with both feet. This place is very creative and innovative with their pizza. All the innovation pays off as it all tastes great. You could say that this is a gourmet pizza place. This is a pizzaria with high quality ingredients and all sorts of toppings and crusts. You might be looking at the pictures going "why are those crusts so fat?" They are stuffed with vegan cheese mother f*cker! What's that? You heading to Picky Wops right now? Yeah, that sounds about right. See you there! Club Mexicana, based in London, makes "totally banging Mexican-inspired street food" according to their website and we'd have to agree with that description. The sauces, the flavours, the ingredients! It's a metaphorical party in your mouth with mariachi music. Everything is right on the money delicious. The nachos for one are light years ahead of everything we've ever tasted. The cheeze sauce and the pickled chillies are what take it to another level. BBQ jackfruit burritos and beer battered to-fish are fantastic creations. After tasting Club Mexicana you are going to want to go on the so called Taco cleanse and Club Mexicana everyday. 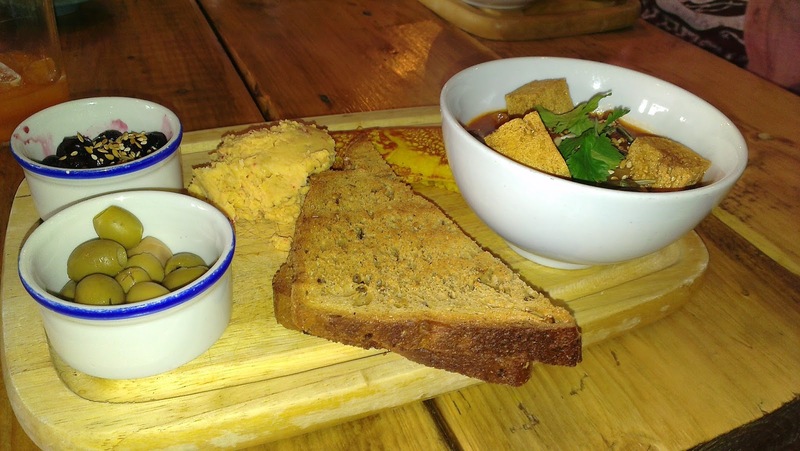 CookDaily is a very popular vegan joint with all sorts of different bowls offering flavours from all around the world. Whatever the inspiration of the bowl, whether it be a Jamaican Jerk flavour, Udon Noodles or a Full English bowl. everything here is top quality and tastes fantastic. The is flavours to please everyone and it's no wonder this place has took off. London based Yorica has the best vegan ice cream selection there is. They have tons of flavour choices and toppings to choose from and it's all made with rice milk. It tastes fantastic. It's hard not to go away happy when stopping by for a vegan ice cream at Yorica. You can take your friends with allergies there too as they are free of most allergens. London based Cookies and Scream makes the best milkshakes in the world. They happen to be vegan and made with soy which is fantastic. They are super thick which is just the way we like them and if they were any bigger you'd be in a sugar coma after finishing. They have tons of flavour choices but Chocolate Fudge is pretty incredible. Hard to go wrong with Chocolate fudge, right? They make lots of other desserts like ice cream sandwiches! This place is amazing. 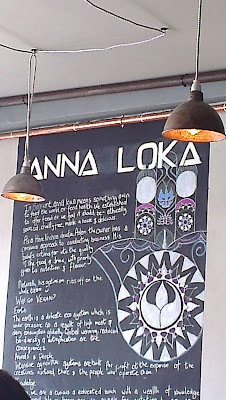 Cardiff based Anna Loka is very much worth a visit for their Welsh Cakes. They have other great food too. The Welsh Cakes though! You may find yourself unaware that Welsh Cakes are even a thing but they are and they are fantastic with ice cream and maple syrup. It's all vegan folks. 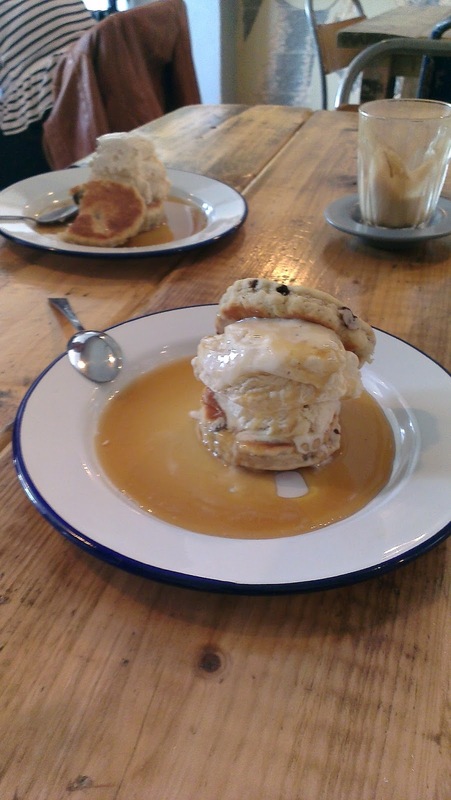 Welcome yourself to Wales with a Welsh Cake! 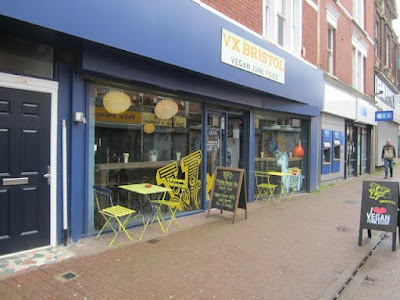 Nottingham based The Dice Cup is a great boardgame cafe and they offer exclusively vegan treats. They've got sandwiches, cakes and drinks. Grab some friends, eat some cake and play a round of your favourite tabletop game. Sounds like a great evening. London based Ruby's makes beautiful looking cakes, cupcakes and donuts! Luckily they taste as great as they look! All their desserts are top notch. Seriously, these aren't some homemade looking, tried their best, vegan bake sale type donuts/cakes at Ruby's. This is professional quality, holy moly that looks like a piece of art I can eat type donuts/cakes. They have a location in Greenwich market. Well that's all folks.. What are you waiting for? Go.. Go now! 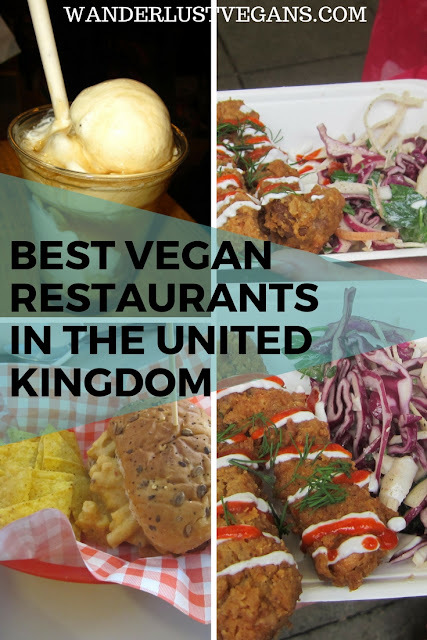 If you liked this post you should definitely check out "Best Places VEGANISED to Visit in the UK"
As always, if you like this post, please share it with your friends. Wow! Each one of these restaurants seems like a lovely place! I would love to eat it every one of these as the food seems mouth-watering. Great guide for UK! Thanks, we highly recommend you do!! Happy eating. So many amazing vegan options! Thanks for the recommendations, now I know where to go when I'm in London. You will be in vegan heaven in London! Happy eating! Great collection of places! Thanks for sharing, will definitely check some of them out on my nearest occassion!